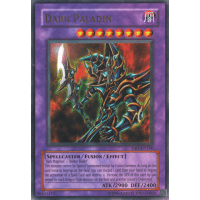 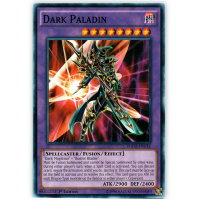 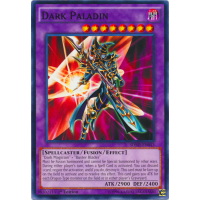 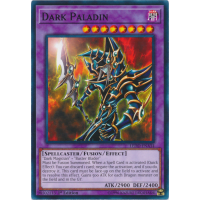 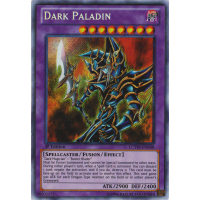 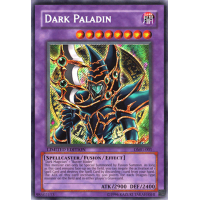 Dark Magician + "Buster Blader"
Must be Fusion Summoned and cannot be Special Summoned by other ways. 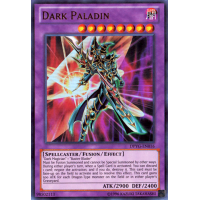 During either player's turn, when a Spell Card is activated: You can discard 1 card; negate the activation, and if you do, destroy it. 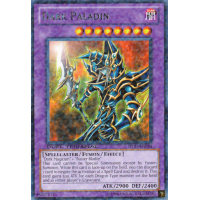 This card must be face-up on the field to activate and to resolve this effect. 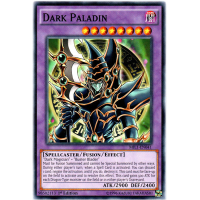 This card gains 500 ATK for each Dragon-Type monster on the field or in either player's Graveyard.